Cleanse and smooth texture. 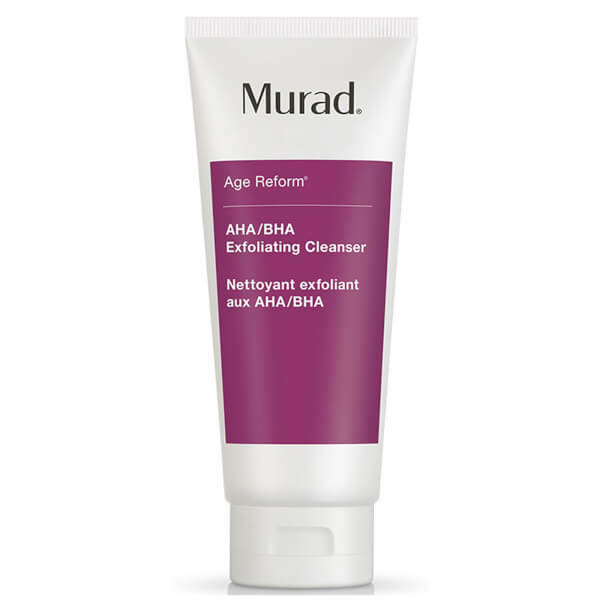 This gentle but efficient exfoliator works two ways. 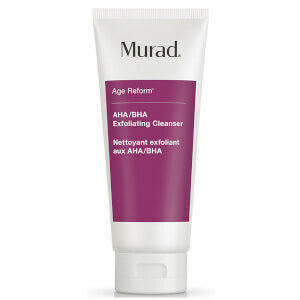 Salicylic, Lactic and Glycolic Acids encourage clarity and brightness by dissolving skin cell buildup. Jojoba beads further polish and retexturise. The Sodium PCA and Jojoba Seed Oil also help to counteract dryness and Licorice Extract provides anti-irritant and anti-inflamatory properties.